We love working with operators. We understand the design of facilities, the nuts and bolts of the operation, the pain points that an operator deals with daily. 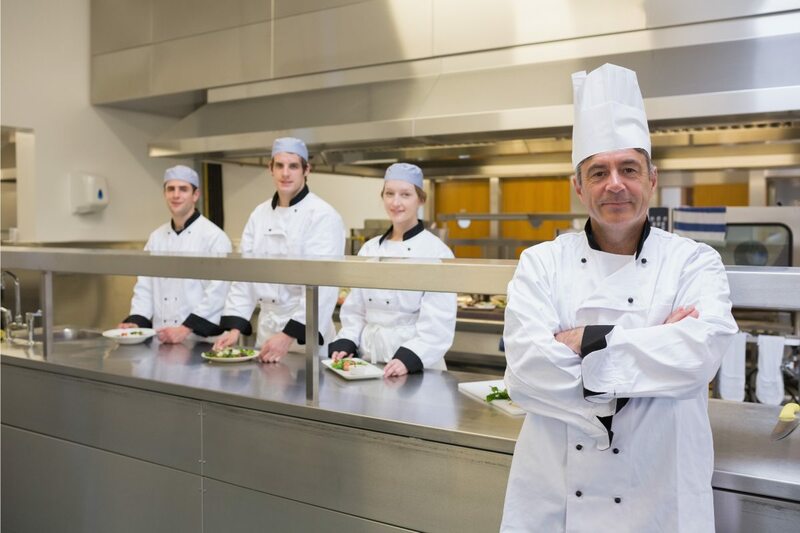 Foodesign has the experience in helping market dining facilities to keep foot traffic high. That’s how we can prove our true value as a partner – essentially keeping butts in seats, so your facility makes more profit. We’ve helped design, open and market restaurants, college and university, corporate B&I, and many other sectors. We can create the branding, the concepts and the signage concepts, and work closely with the architects, designers and contractors to pull it all together. We consult on technology solutions at the beginning of the build – not as an afterthought to be retrofitted. And we market the facility to generate foot traffic by designing the web presence, shooting commercials and building mobile apps – and build the strategy to engage on social.